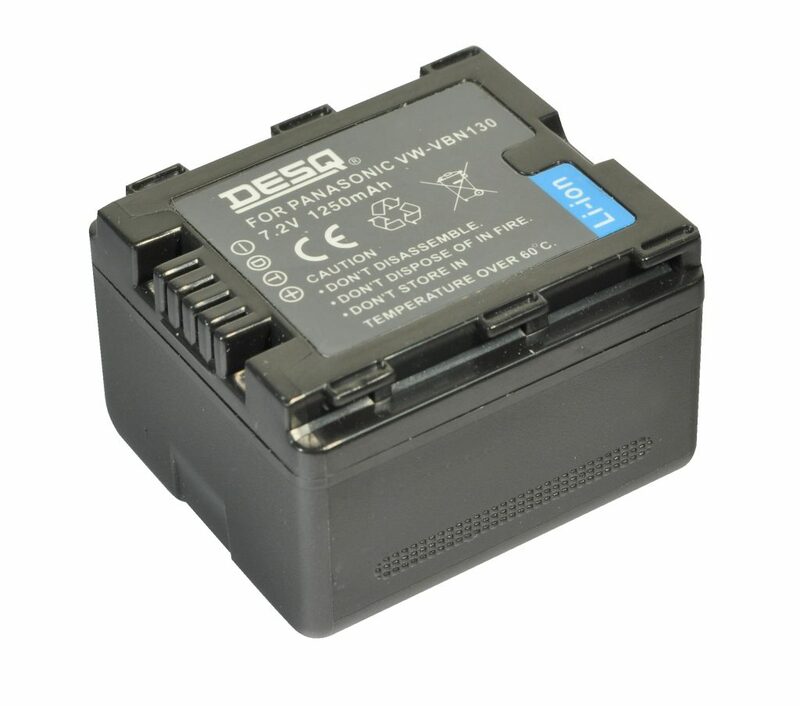 Battery substitute for Panasonic VW-VBK180 Compatible with the following Panasonic cameras: PANASONIC HDC-SD40, SD60, SD80, SD90 PANASONIC HDC-HS60 PANASONIC […]. Battery substitute for Casio NP-20 Compatible with the following Casio camera's: Exilim EX-M1 Exilim EX-M2 Exilim EX-M20 Exilim EX-M20U […]. 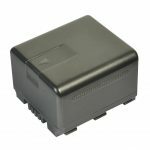 Battery substitute for Nikon EN-EL5 Compatible with the following Nikon camera's: Nikon Coolpix series: 3700 4200 5200 […]. Battery substitute for Nikon EN-EL9 Compatible with the following Nikon camera's: D-40 D-40X D-60 D-60X .